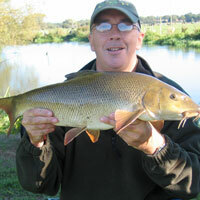 Makins is regarded of one of the best UK commercial fisheries. The 18 lakes which provide 600 pegs, attract top anglers from around the country to the heart of Warwickshire. An arm aching session is guaranteed for everyone – matchmen, pleasure anglers or specimen hunters. 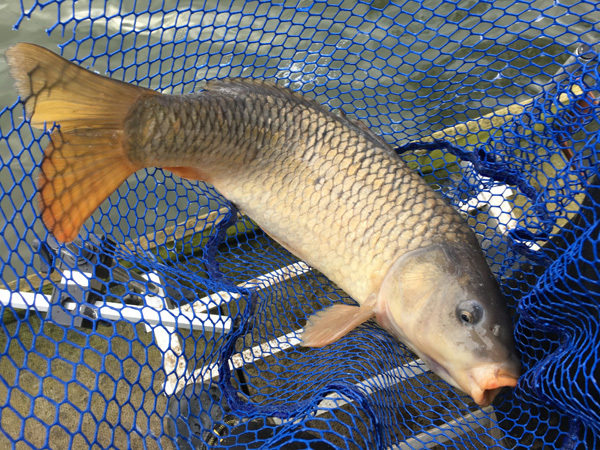 Phase 1 – this is the oldest section of the fishery – it is these legendary lakes which helped build the venues reputation as the best fishery in the Midlands. Lake 2 – the lake with the reputation of being the best match venue in the country. Lake 4 – packed with carp, bream, roach and perch – this lake comes into its own in the warmer months, fishing up in the water. Phase 2 – these lakes are slightly smaller than those in Phase One and provide lots of features such as inlets, bays, islands and irregular shapes – great features for pole fishing. Snake – a very consistent lake, each peg could be a winner – there are lots of ghost carp in there! Little Reptile – a smaller lake with a big head of fish.. what more could you ask for? Phase 3 – the latest completed section offers 130 extra match swims. The venue is typically open from 7am until dusk. Address: Bazzard Road, Bramcote, Warwickshire, CV11 6QJ. Travelling southbound exit at Junction 21 and take the M69. Leave the M69 at junction 1, then at the roundabout take the 2nd exit onto B4109 towards Wolvey. On entering Wolvey village turn right at the second mini-roundabout and continue on the B4109 towards Bulkington. The Phase 3 car park is 300 yards on left; Phase 2 car park 300 yards on right; and Phase 1 car park is 300 yards further on down Bazzard Road. Travelling from the M1 Northbound exit at Junction 19 and go onto the M6. Leave the M6 at junction 2 keep in right hand lane, then at roundabout take the 1st exit onto the B4065. At the traffic lights turn left onto B4029 Bulkington Road. At the mini roundabout turn left onto Withybrook Road (B4112) then turn right onto Wolvey Road. Turn left onto Bazzard Road and continue 300 yards then turn right into Phase 1 car park. Alternatively, continue 300 yards and the Phase 2 car park is on your left, with the Phase 3 car park another 300 yards on your right.